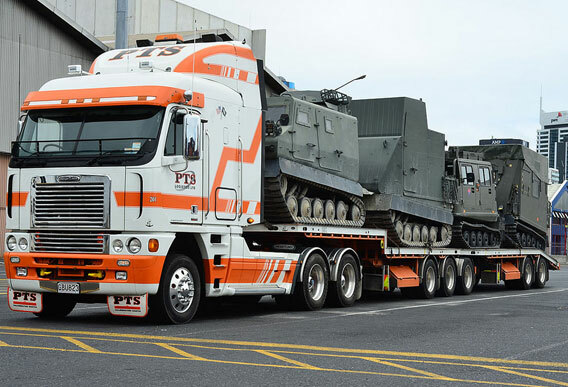 Over the past 40 years, we have moved just about every type of vehicle, big and small, to just about everywhere in New Zealand. So, if you want it moved, we can generally do it. After all, our service is your solution. With over 250,000 cars moved annually, transporting cars is our core business. 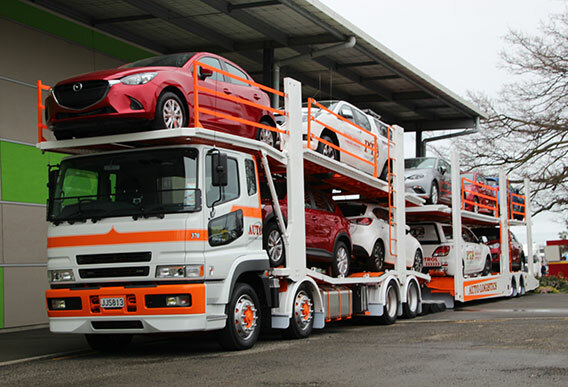 We are trusted by some of New Zealand’s biggest new and used vehicle importers and sellers to transport their vehicles across the country to their dealerships. To organise transportation of your car we need to know it's make, model, dimensions, running condition and any modifications. We understand how important your utility vehicle is to you and your lifestyle and/or business. Be assured that we can get your Ute to you; where and when you need it. Important factors to consider in transporting your utility truck are the make and model of the Ute, dimensions, any modifications and running condition. Your business, like ours, relies on your commercial vehicles being in the right place at the right time so we pride ourselves on making sure our vehicles deliver on your business’ needs. When booking transportation of commercial vehicles you will need to know the make, model, dimensions and running condition. 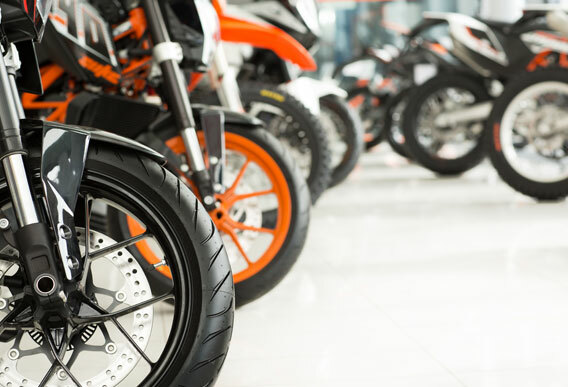 Transportation of motorbikes is a specialised process and one that requires unique equipment. We use special cradles which hold your new or classic bike in place during transport. To minimise the chance of damage, bikes are kept on the same truck, where possible, from the start of their journey to the end, especially when travelling inter-island. Given the expertise and equipment necessary to transport bikes our service is designed for drop off and pick up at one of our depots. Contact our team if you have any questions regarding transportation of your bike. Buying a new boat or caravan for the family (or for yourself) is an exciting time and you want to be sure that your new holiday on wheels or water is transported to you safely and securely. We have the experience and expertise to get your latest treasure to you safely. Important considerations when booking will be if your boat trailer or caravan is road worthy, if you can load/unload the boat or caravan, dimensions (if your caravan or boat is over 7m long, we may need a photo to plan the best way to transport it) and a weight. 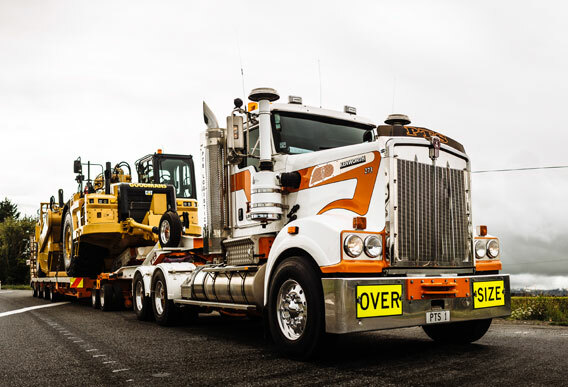 As the national transporter of choice for some of New Zealand’s best-known suppliers, your tractor or large machinery is in safe hands with us. To arrange transport of your tractor we will require the make and model of your tractor, whether it has any attachments, its dimensions and weight and whether the tractor is road worthy. When it comes to trucks, buses and motorhomes, we can assist you with any transportation requirements. 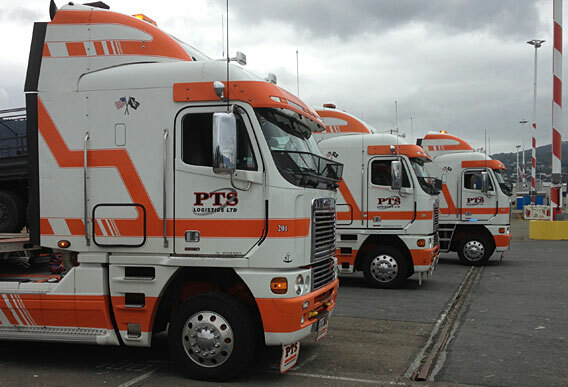 With over 40 years’ experience in transportation of vehicles, including some of the largest, and a diverse fleet of transporters we have a solution to meet your needs. To arrange transportation, we will need to know the make and model, dimensions, weight and running condition. 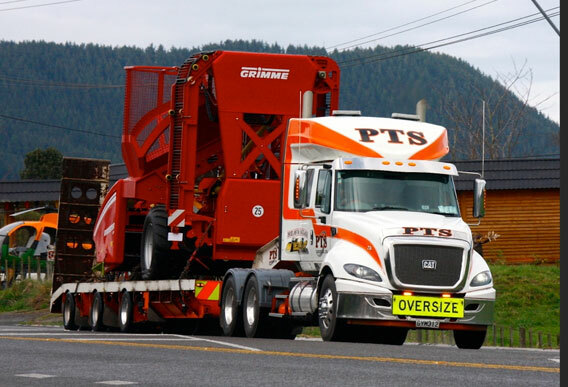 Our experience in moving heavy machinery is unrivalled in New Zealand. 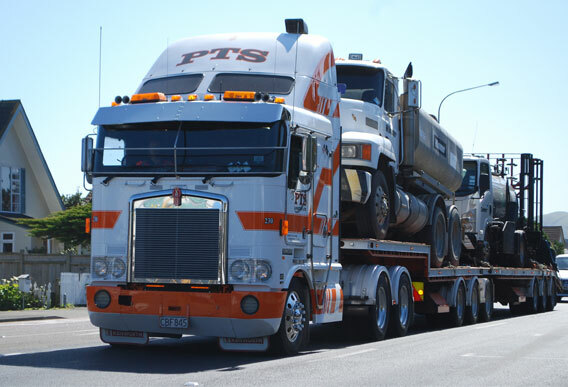 With our diverse fleet, we are sure to have the best equipment to move your equipment. Due to the wide range of heavy machinery, we will need to know the full details of the machinery to be moved, including make, model, dimensions, weight and running condition. We have extensive and long-established network across New Zealand – so wherever you need to get your vehicle, we’ve got it covered. We have branches in Whangarei, Auckland (three locations), Napier, Palmerston North, Wellington, Christchurch and Dunedin. And we do "door to door" deliveries to every place in between.